The LG V20 is set to launch at an event in San Francisco on Tuesday, the successor to the LG V10. Ahead of the launch, the LG V20 has been been leaked with a complete list of specifications, detailing almost everything about the smartphone over and above the official details that have been teased. According to the new leaked details, the LG V20 smartphone will feature a 5.7-inch QHD display and will sport a 16-megapixel dual camera at the back. Under the hood, the LG V20 will be powered by a Snapdragon 820 processor and will come with 4GB of RAM and will also be backed by a large 4000mAh battery. The new leaked details comes courtesy a Weibo account posted by a Chinese tipster and first picked up by AndroidPure. The yet-to-be-announced LG V20 smartphone has been leaked in several instances before and has also been seen in multiple leaked purported images. The smartphone is expected to sport a secondary display at the front. The LG V20 will be the successor to the LG V10, which was the company’s first smartphone featuring an Always On secondary display and a dual-rear camera setup with a wide-angle lens. We already know that the LG V20 will be the first new smartphone to run Android 7.0 Nougat out-of-the-box, it will sport a Quad DAC, and audio powered by B&O Play. Apart from the brand new Android N, the LG V20 will be also the first phone that will sport a dedicated shortcut for Google’s ‘In Apps’ feature on both the home screen and Second Screen. Users will be also able to search the pre-installed LG apps via the new search mode on the LG V20. Google’s ‘In Apps’ search will show content from installed apps on the Android device. The South Korean giant will be betting heavily on the LG V20 to revive the smartphone business after the flagship LG G5 was not very well received in the global markets. LG also reported a total operating loss of roughly $132 million in the second quarter of 2016. 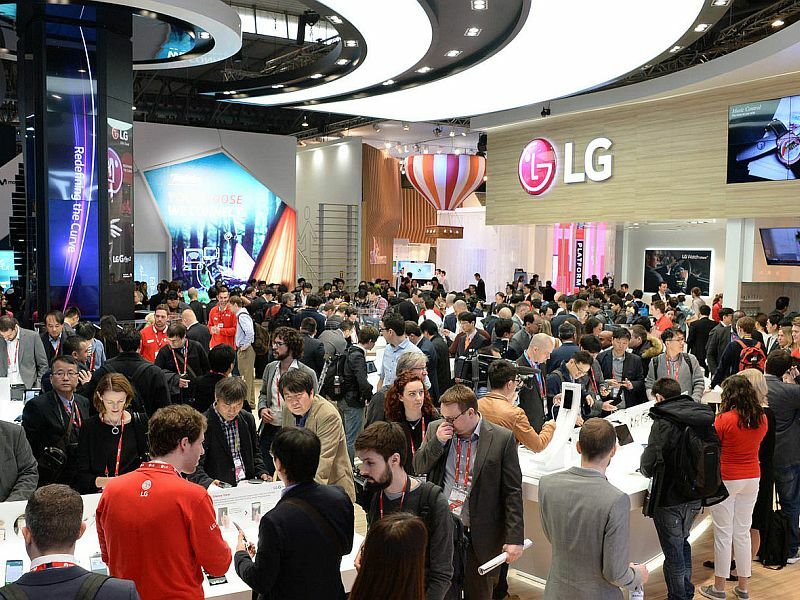 The LG event is scheduled for Tuesday and will take place in San Francisco. Stay tuned to Gadgets 360 for the launch of the LG V20.